Our Nail Cross on Chain pendant is a simple and effect way to share your faith with others. 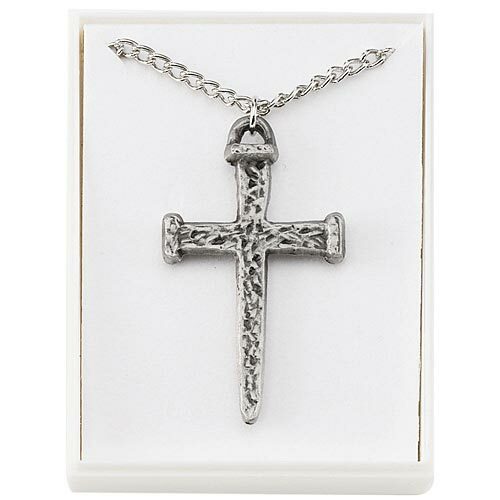 This cross pendant comes with a 24" rhodium plated chain. Gift boxed.